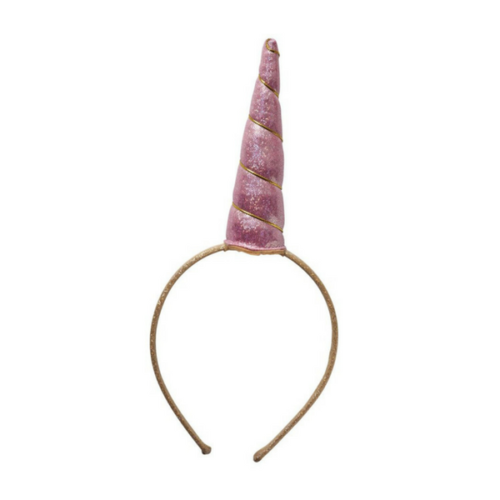 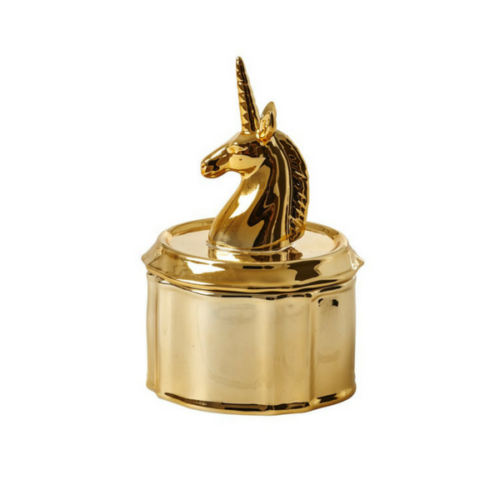 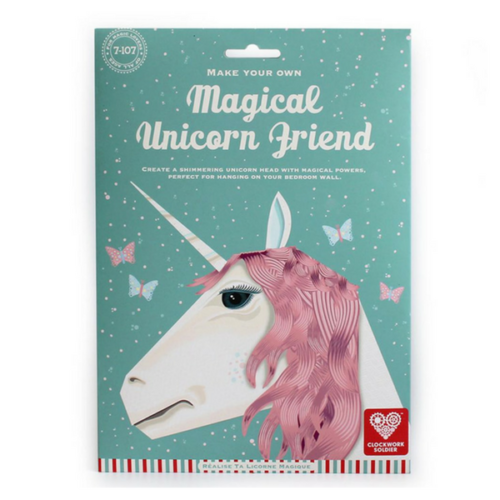 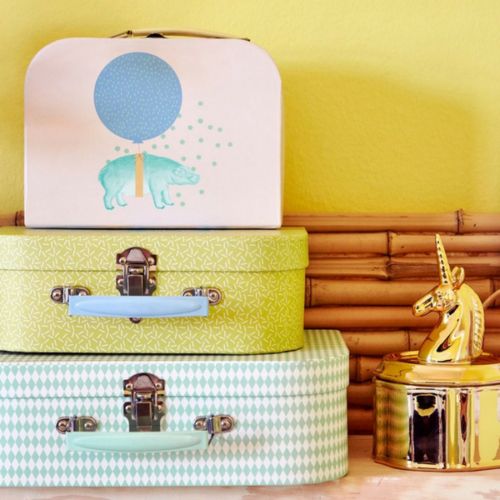 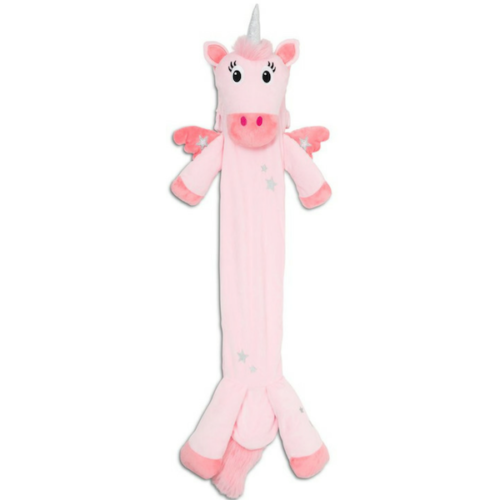 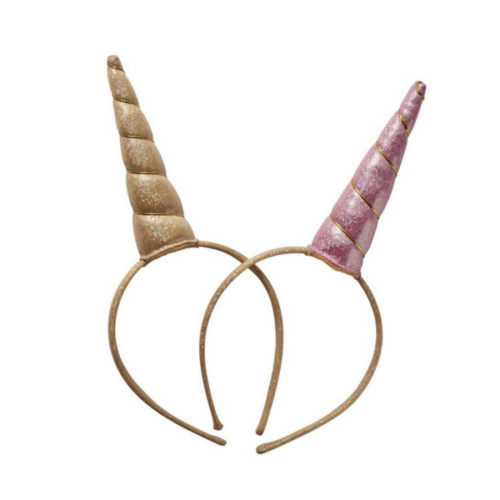 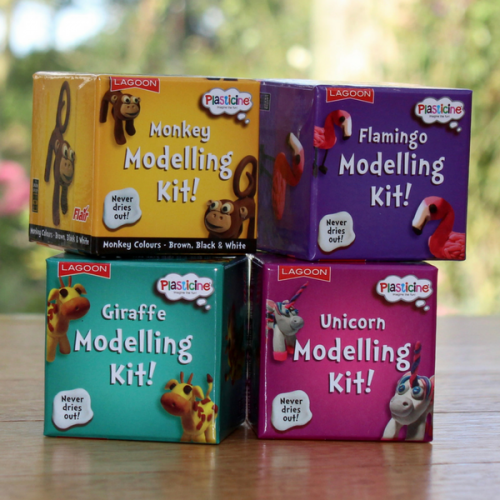 Unicorn gifts are perfect gifts for the lover of all things fantasy. 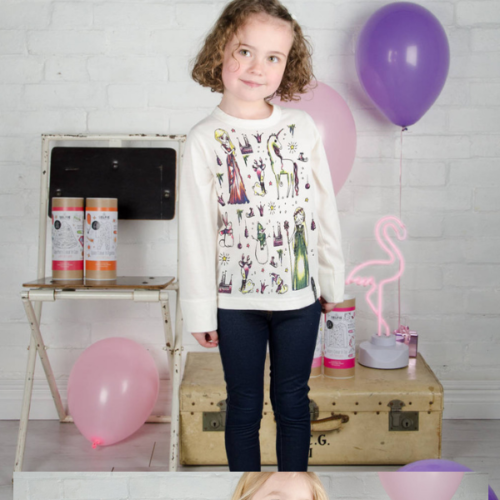 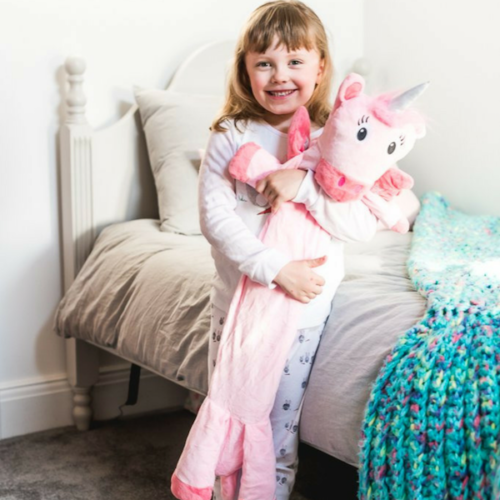 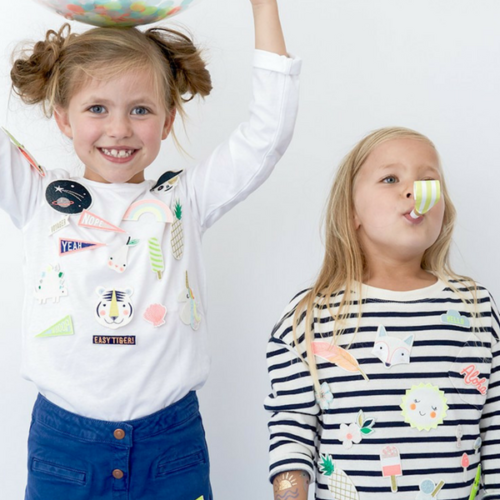 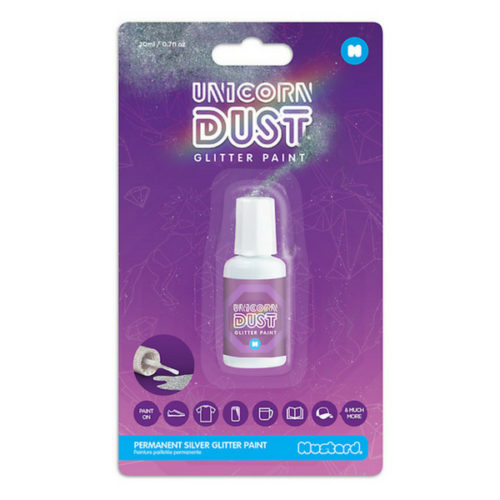 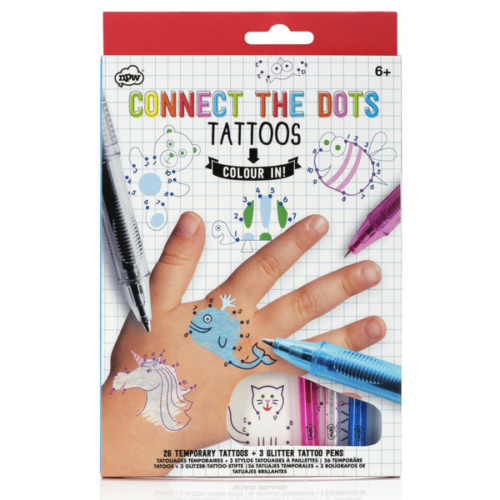 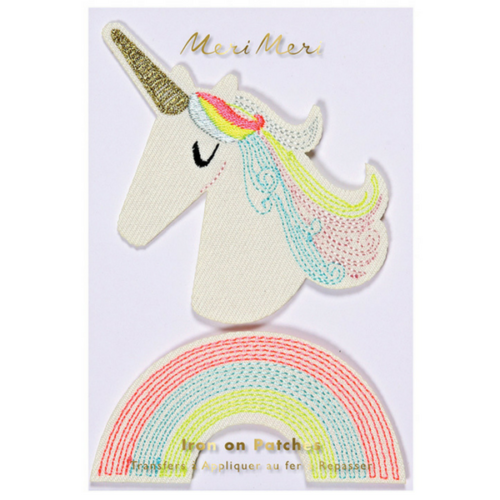 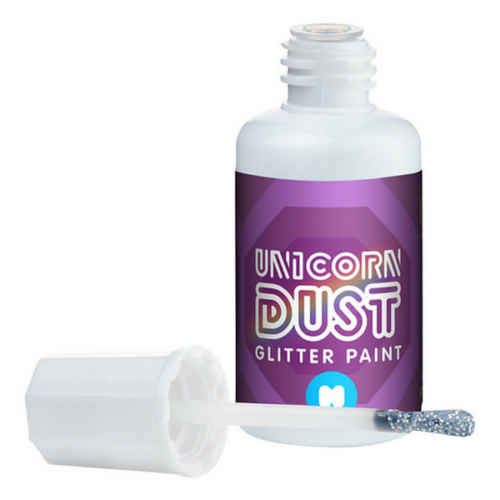 Whether it’s Unicorn Glitter Dust, Unicorn party plates & napkins or a Unicorn Hairband, we think you will love our hand picked selection of all things Unicorn. 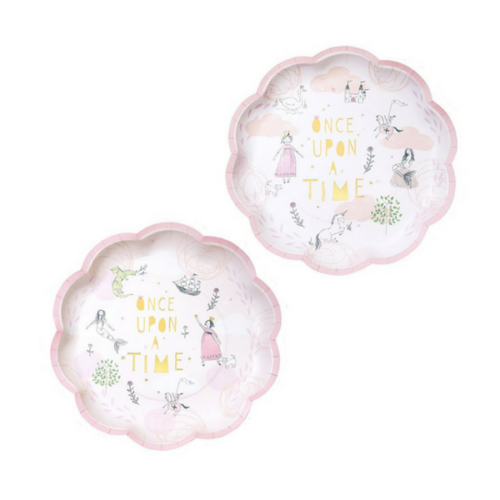 Enjoy completing a magical Fairytale look for your party with these pretty plates. 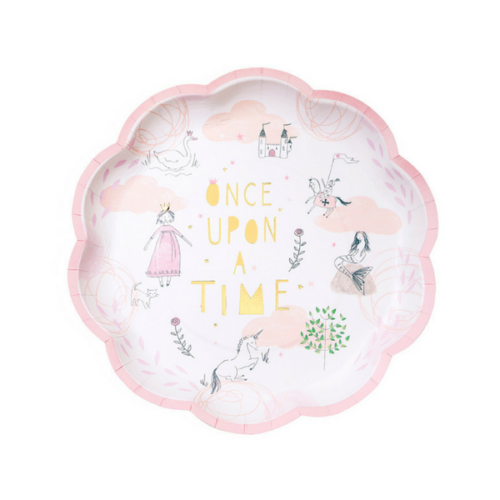 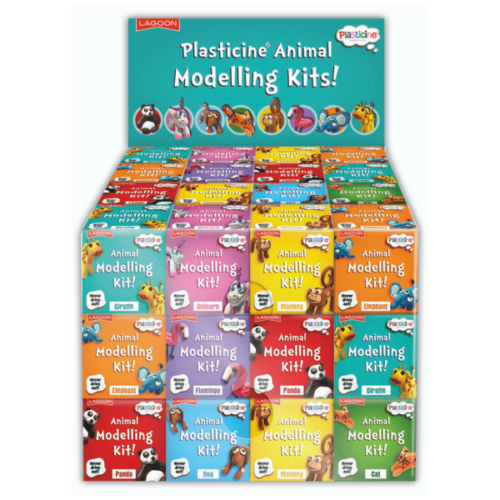 12 Plates per pack. 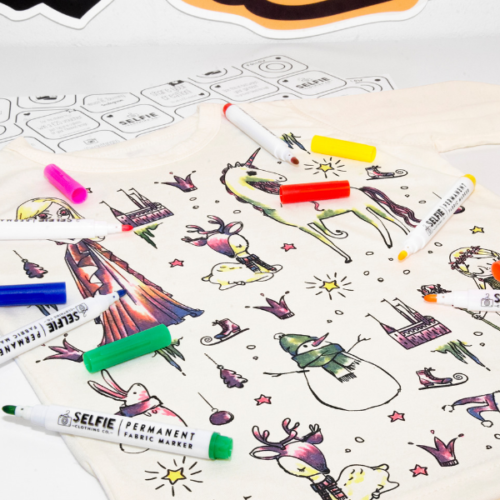 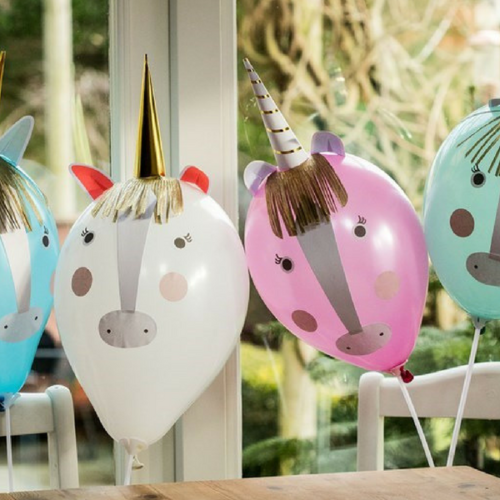 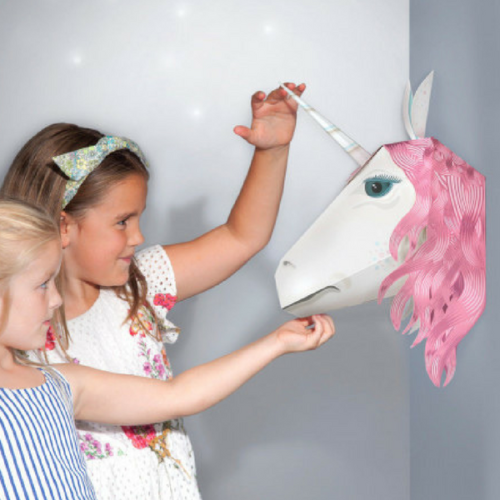 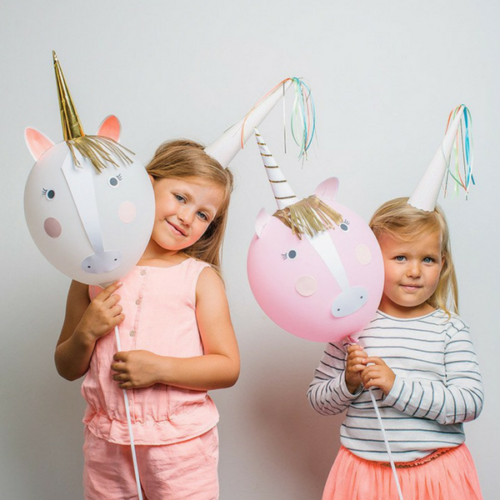 Unleash the magic and the make-believe with these ‘create your own’ Unicorn balloons.